Congratulations to Will Allen, Holland Heck, and Peter Rivera on passing their A.R.E. exam! 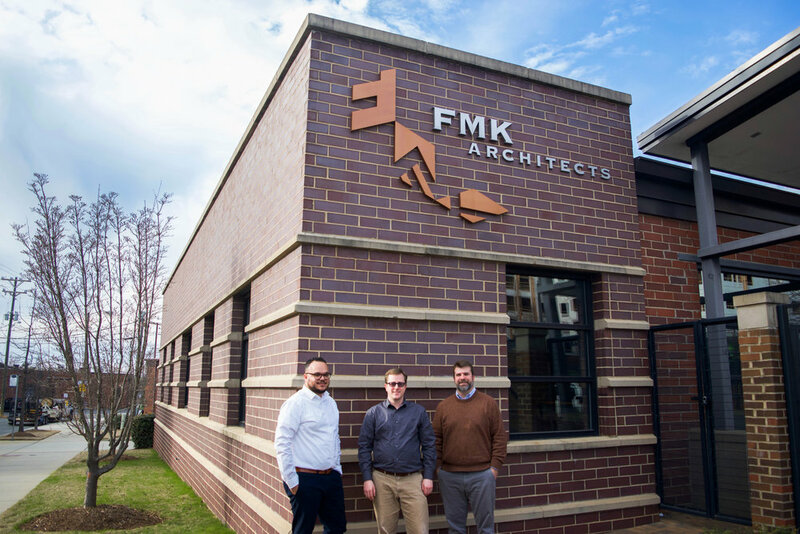 The guys bring so much to the team and we're glad to have them as a part of the FMK family.